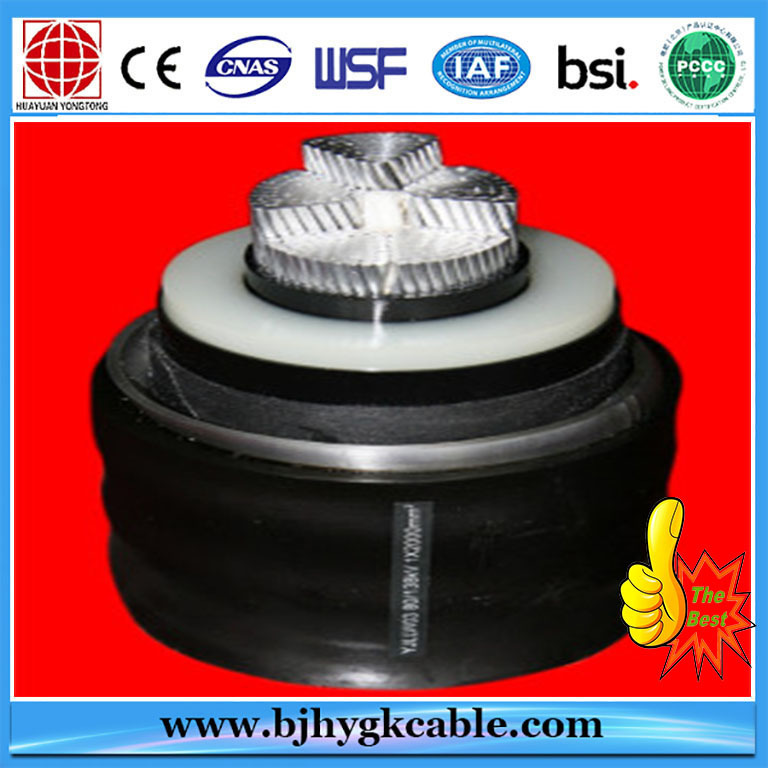 Our company BEIJING HUAYUAN GAOKE CABLE CO LTD. can supply high quality and low price high voltage cable. 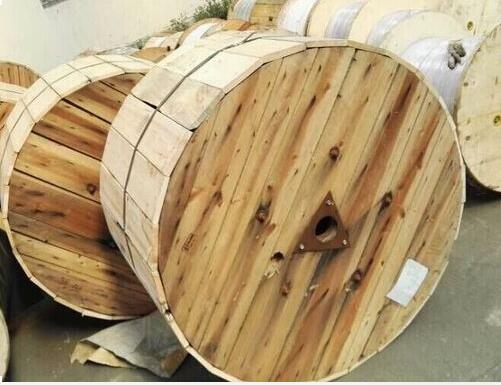 For XLPE insulated power cable, either chemical method or physical method is employed to transform the molecular structure of PE from chain into three-dimensional network, i.e. thermoplastic PE is transformed into thermosetting XLPE. After cross-linking, the thermal and mechanical properties of PE have been greatly improved while its excellent electrical property are still retained. 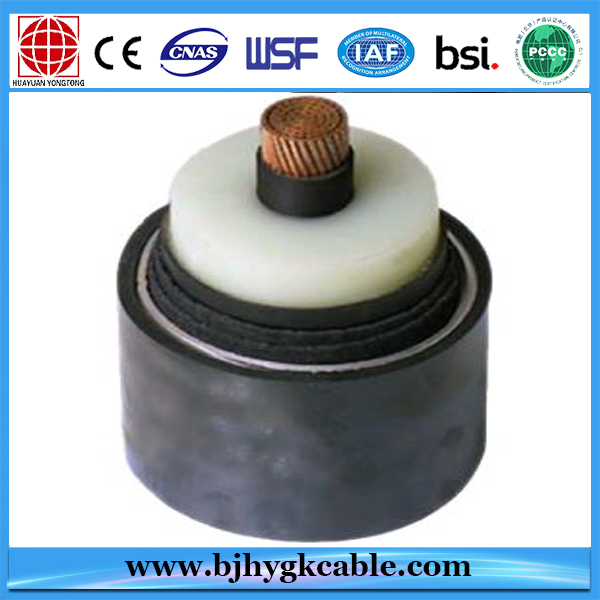 Compact circular stranded copper conductor complying with BS6360 Class 2. 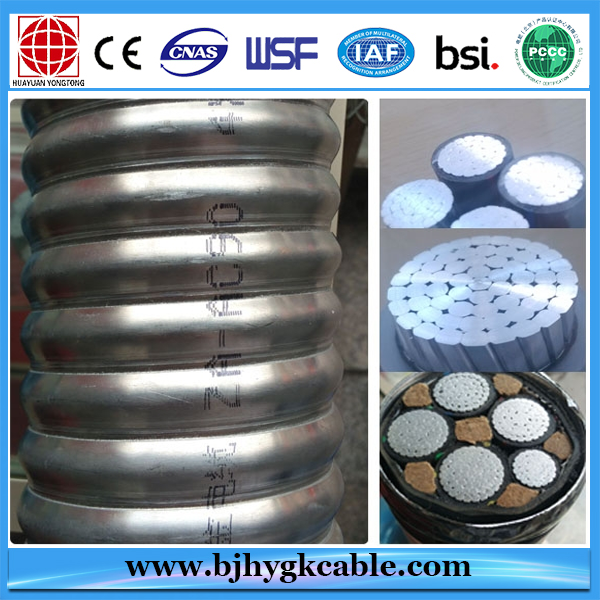 Extruded semi-conducting compound bonded to the cable insulation and applied in the same operation as the insulation. 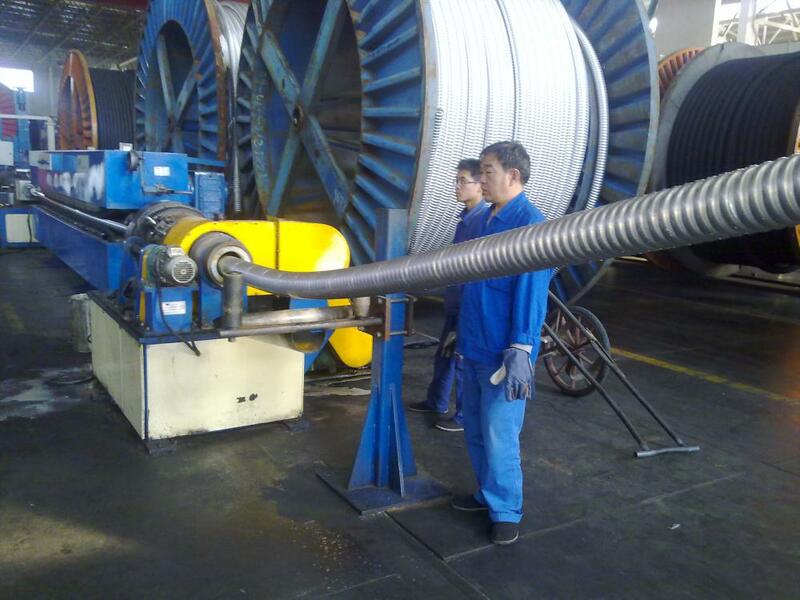 Extruded cross-linked ployethylene (XLPE) suitable for operation at a conductor temperature of 90°C. Extruded semi-conducting compound applied in the same operation as the insulation. Cold strippable screens are supplied as a standard but fully bonded screens may be provided if specified. Copper tapes applied overlapped to provide an earth fault current path. Three cores laid up with polypropylene string fillers to form a compact circular cable, and bound with tape. 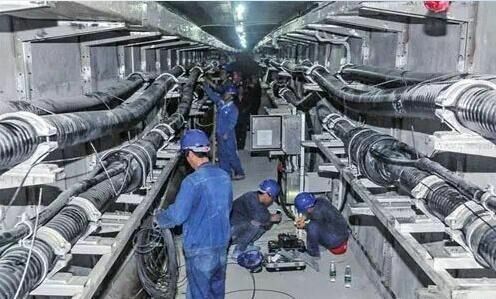 Extruded black PVC or Low Smoke Zer Halogen (LHOH LSF) compound is supplied as standard. 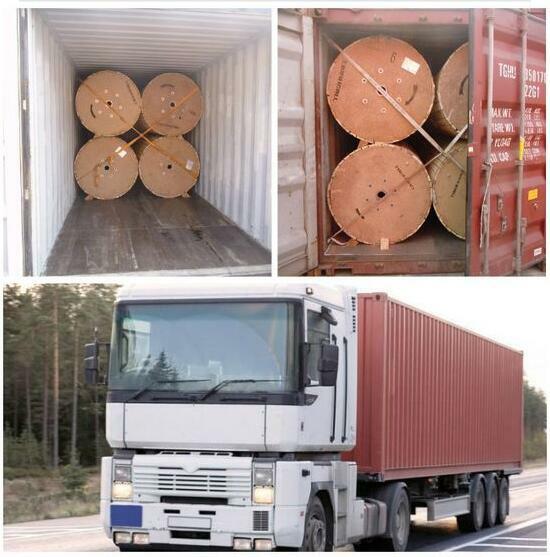 Extruded black PVC or Low Smoke Zero Halogen (LSOH LSF) compound is supplied as standard. MDPE available. 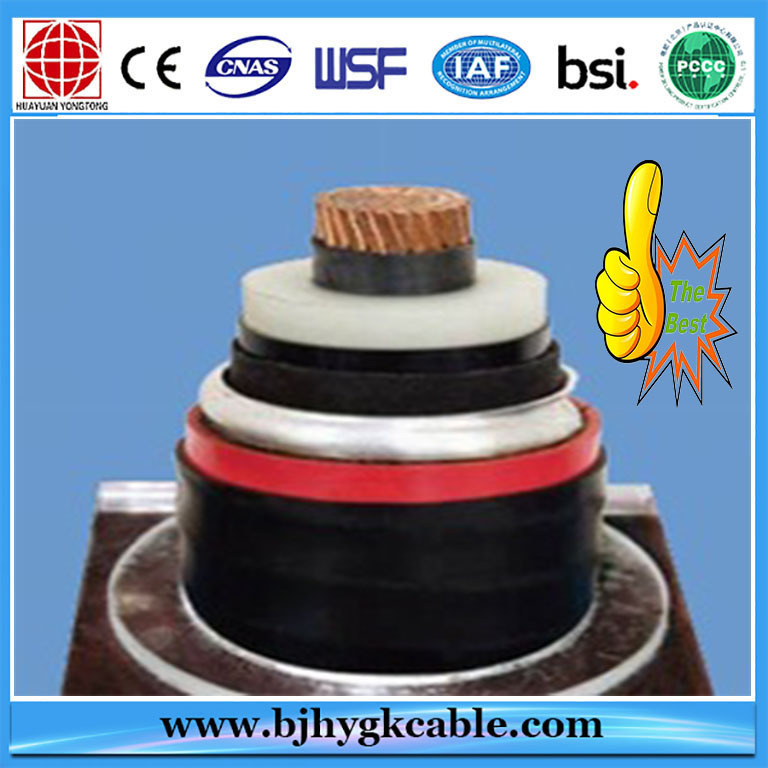 Looking for ideal High Voltage Cables Manufacturer & supplier ? We have a wide selection at great prices to help you get creative. 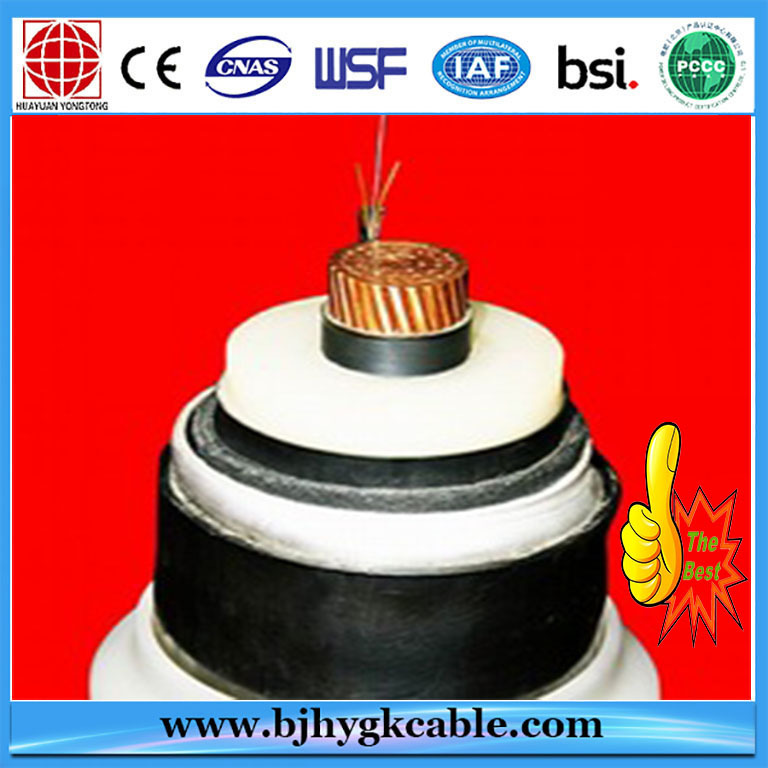 All the High Voltage Copper Conductor Electric Cable are quality guaranteed. 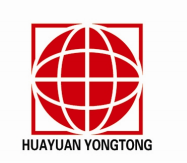 We are China Origin Factory of Aluminum Conductor Cable. If you have any question, please feel free to contact us.